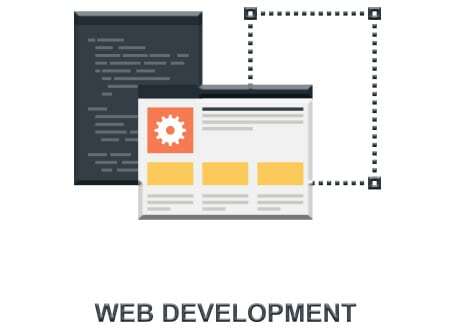 In My Palm Web Design: we create a perfect Responsive web design and development for your website. 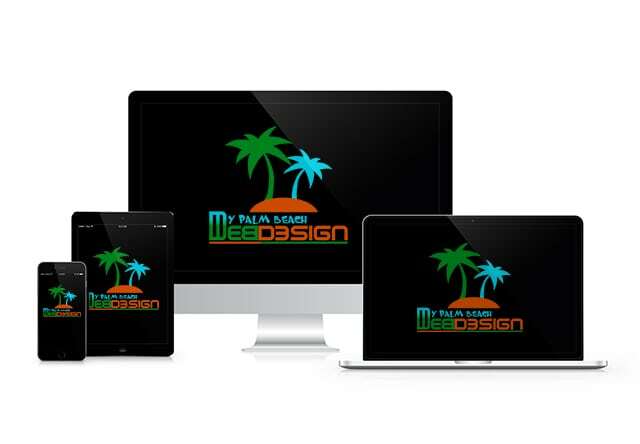 Your website is going to look great in mobiles and devices, including desktops, laptops, ipads, and tablets. 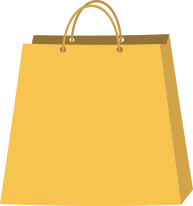 Palm Beach Responsive Web Design Services: Never you are going to missed a customer or a sale with our Responsive Web Design and Development services, look great everywhere! 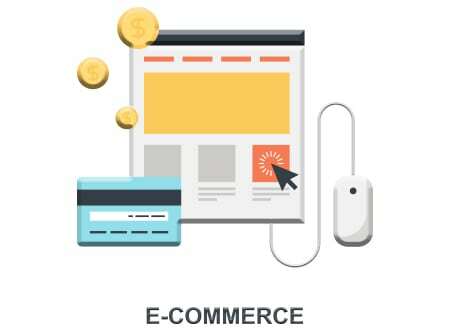 Take your online business to the next level with our Responsive Web Design and Development. 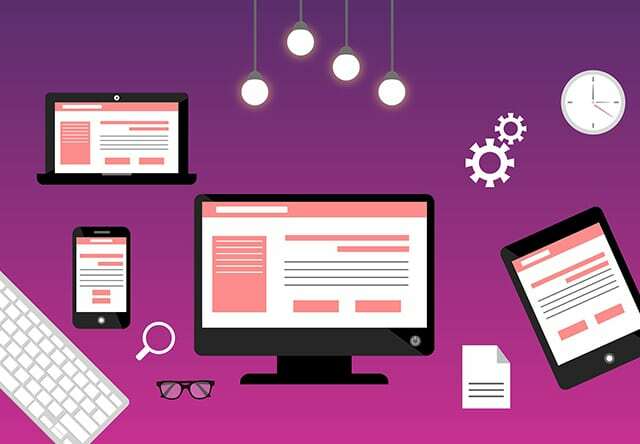 Responsive design helps you in reaching a wider audience and you will be driving more traffic to your website and your business. 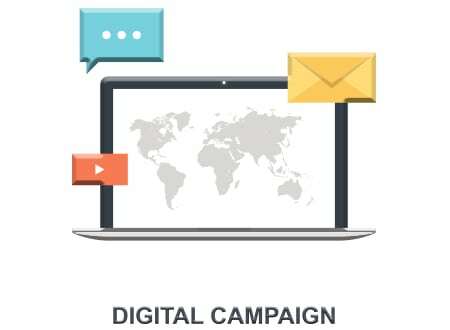 Each website can be viewed on a large variety of devices, from mobile phones to tablets, to desktop computers. 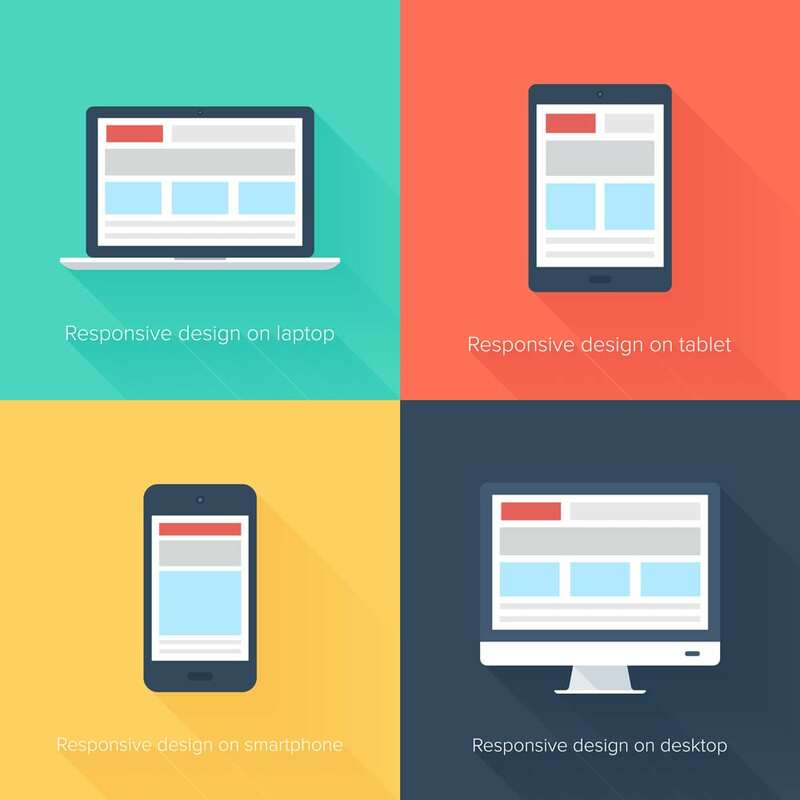 Responsive web design detects a device’s screen size and adapts accordingly. 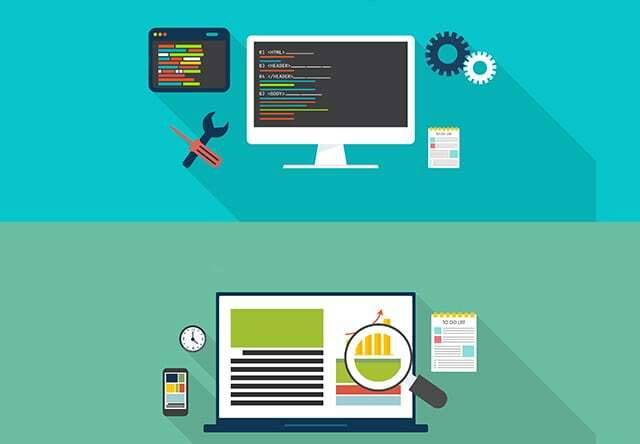 Optimize your website for mobile, tablet, desktops, and devices is a MUST in today’s technology world!